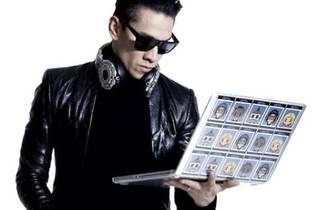 Jaime Luis Gómez (better known as Taboo) has rocked stages all over the world and acquired massive fame as one-forth of The Black Eyes Peas. Venturing out on his own for a solo DJ act, the multi-talented musician will be visiting our shores to drop some hip hop electro beats at Zouk. Bottle entry is available at RM451 per five pax before 11pm.